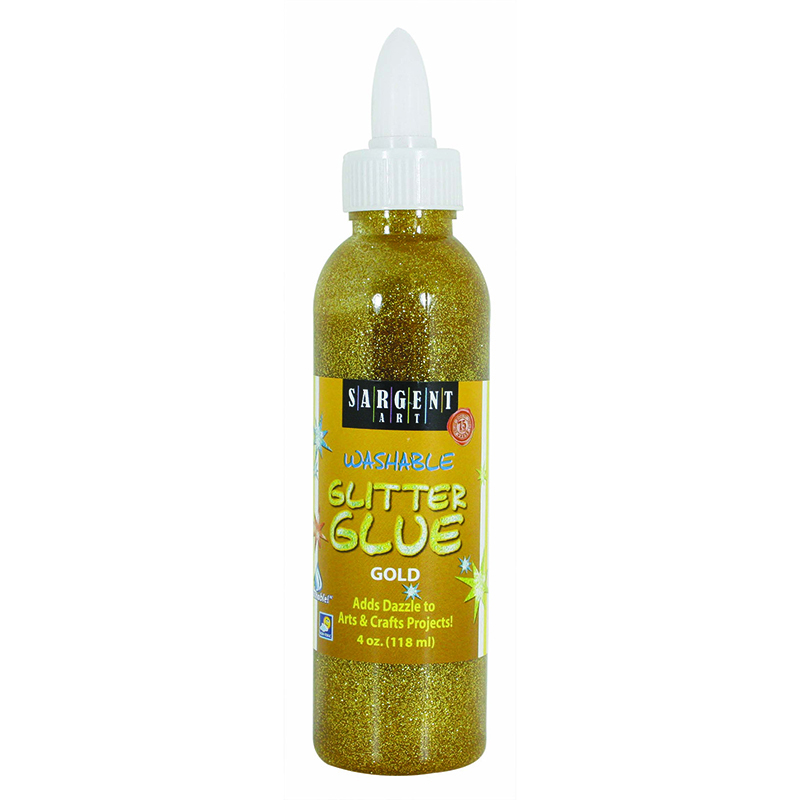 Perfect for adding sparkle to artwork or objects without the mess of glitter, this glitter glue bonds to any porous surface and launders from most fabrics. 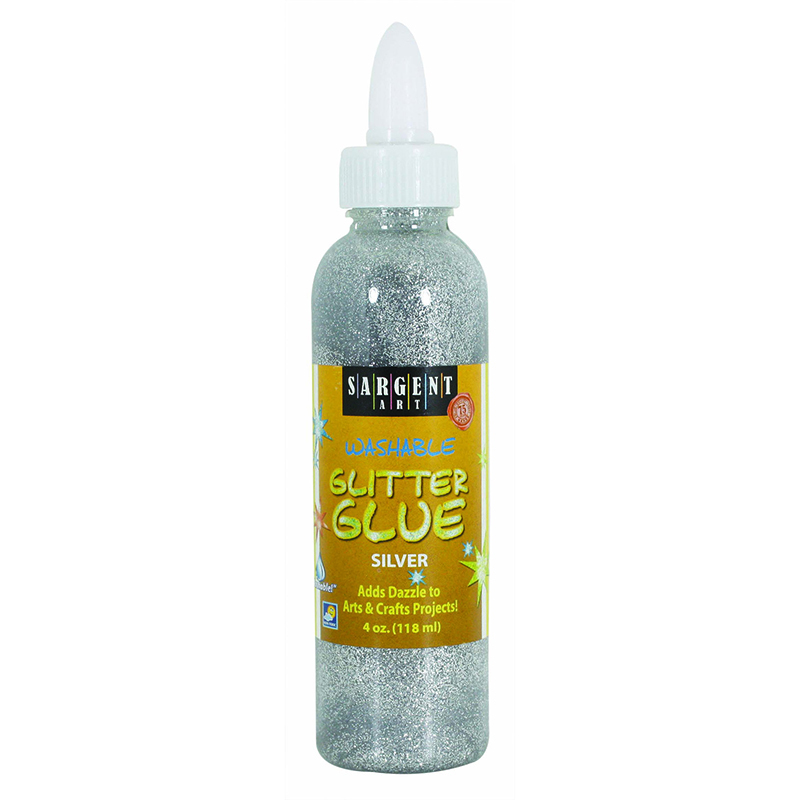 Great for crafters and artists at home, work, or school. 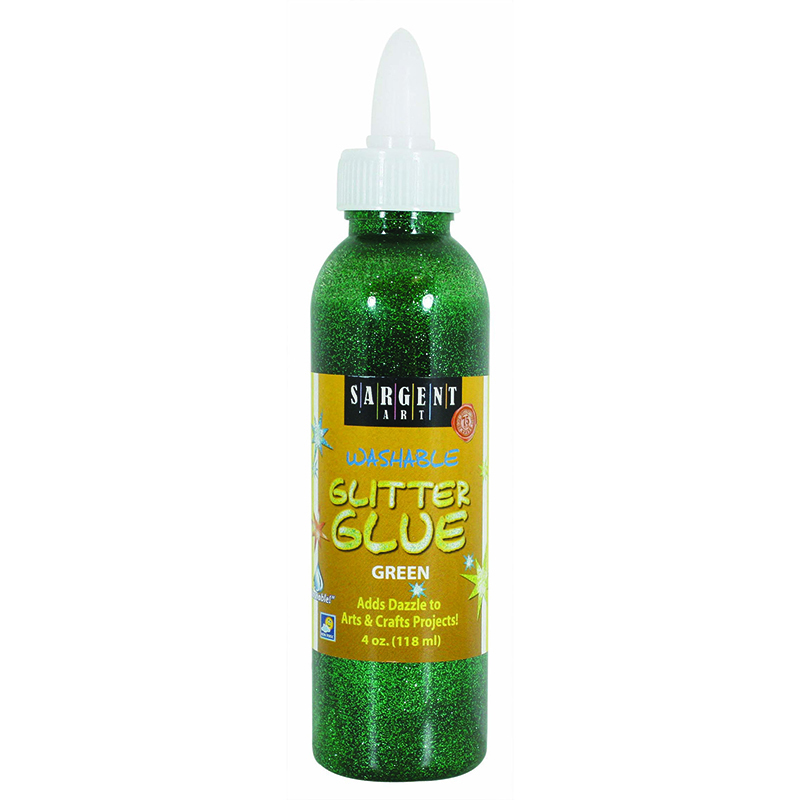 Non-toxic, acid-free, and conforms to ASTM D 4236. The 4oz Glitter Glue - Red can be found in our Glitter product category within the Arts & Crafts.